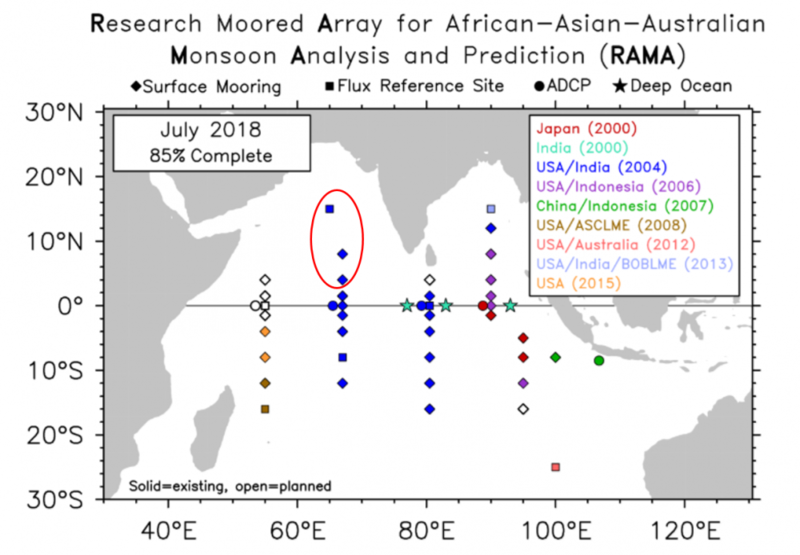 RAMA—The Research Moored Array for African-Asian-Australian Monsoon Analysis and Prediction— was established in 2004 to address fundamental questions related to the ocean’s role in monsoon dynamics. 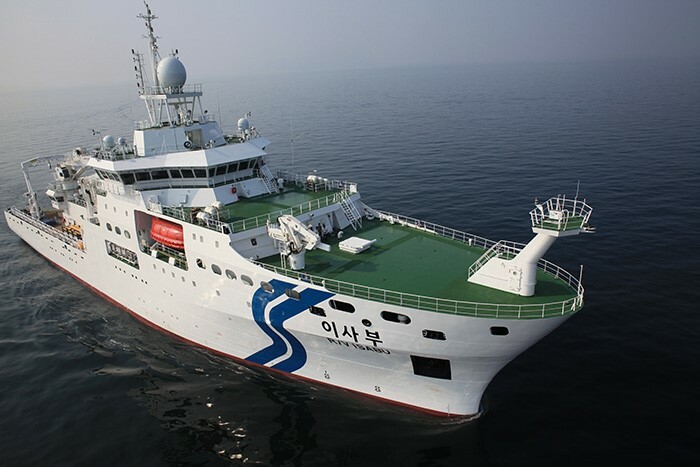 RAMA is the moored buoy component of the Indian Ocean Observing System (IndOOS), which is a coordinated system of sustained ocean based observing systems in the Indian Ocean designed to complement the constellation of earth observing satellites. 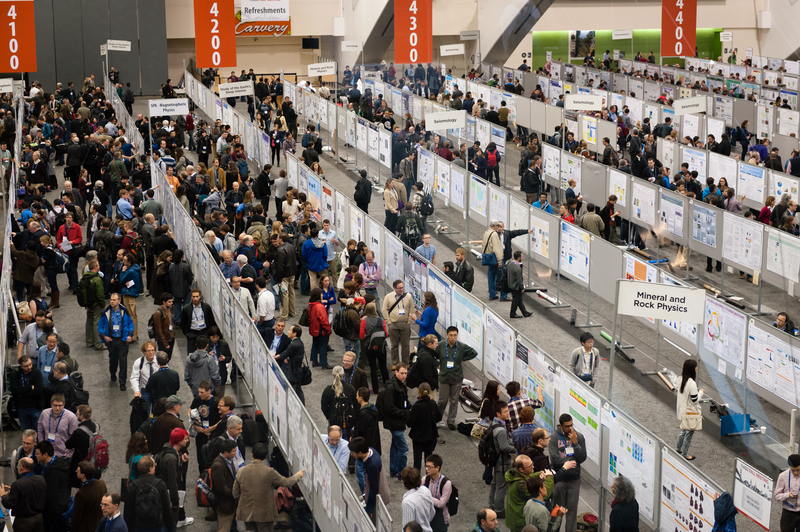 IndOOS is in the final stages of a comprehensive, community-based decadal review, the goal of which is to update the observing system design based on new knowledge gained, new technologies that can be brought to bear, and practical lessons learned since inception more than 10 years ago. As part of this review, several recommendations have been made specific to RAMA, including a reconfiguration of the array to reduce its size from 46 to a more manageable 33 moorings. The updated array, referred to as RAMA-2.0, is more robust, capable, and cost-effective for meeting its scientific objectives. 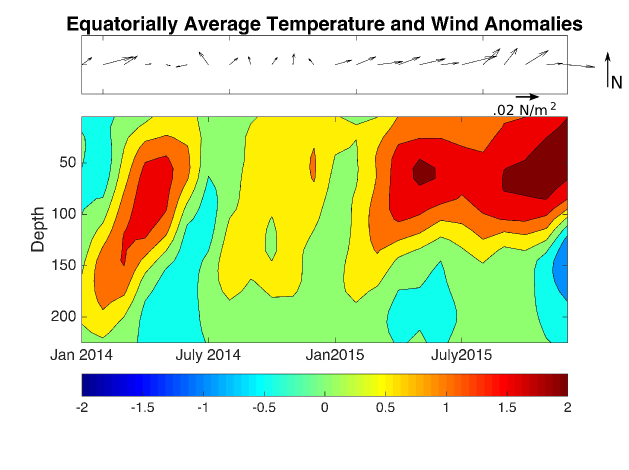 The full scope of the IndOOS decadal review, inducing all recommendations, can be found here. Dr. Madhavan Rajeevan, Secretary of India's Ministry of Earth Sciences (MoES), discusses new data sharing agreements at the 2nd India-USA Colloquium for Earth Observations and Sciences for Society and Economy. Photo Credit: US Consulate Mumbai. Oceanographic data will now be easily available worldwide in National Institute of Oceanography (NIO) website. There will be no restrictions of sharing data with the East for security reasons too, said Secretary of Ministry of Earth Sciences (MoES) Dr. M Rajeevan. NOAA Ship Ronald H. Brown steamed out of Charleston, South Carolina, on February 16, 2018 for a multi-stage trip around the world to improve ocean data that informs United States and global weather prediction. 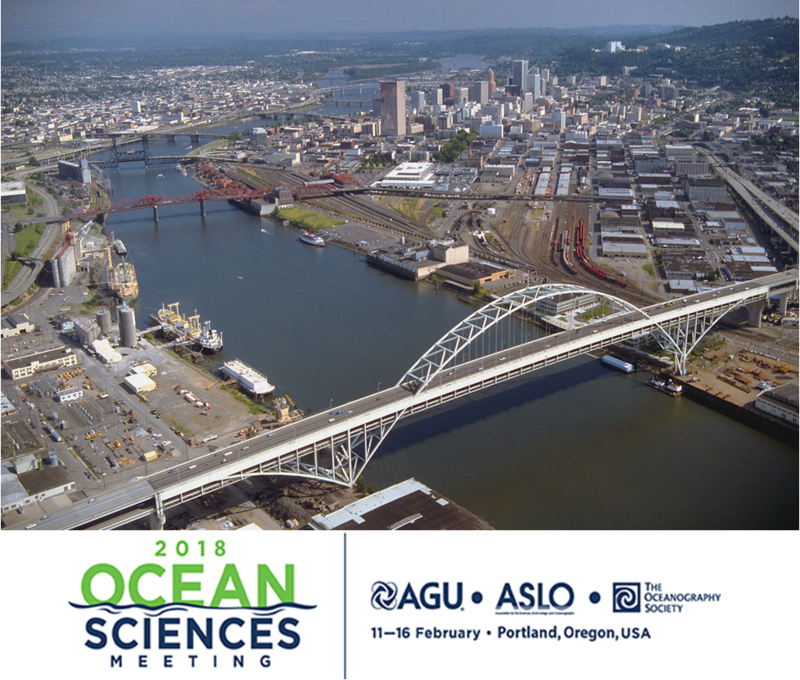 Ron Brown's first mission will be to investigate ocean currents in the North Atlantic Ocean that influence global climate. 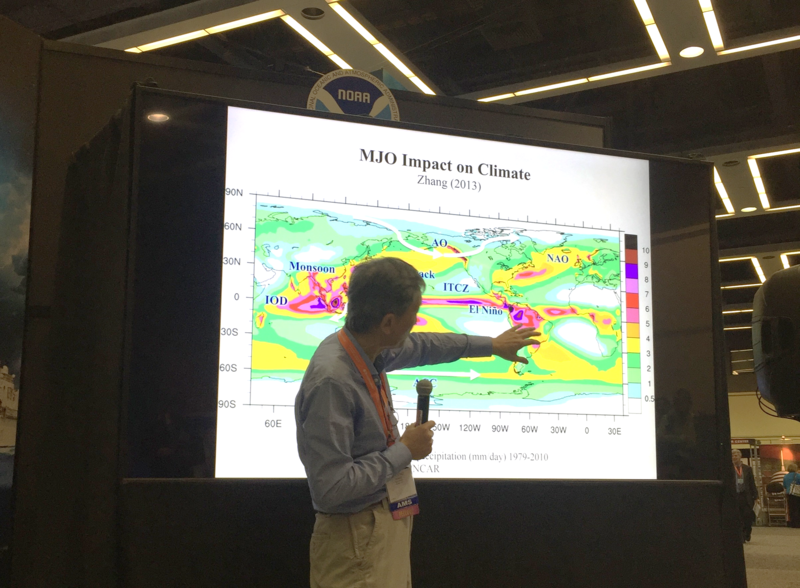 From there, NOAA's ocean workhorse will journey south to the tropical Atlantic Ocean to replace four instrumented observing moorings in the Prediction and Research Moored Array in the Atlantic or PIRATA. 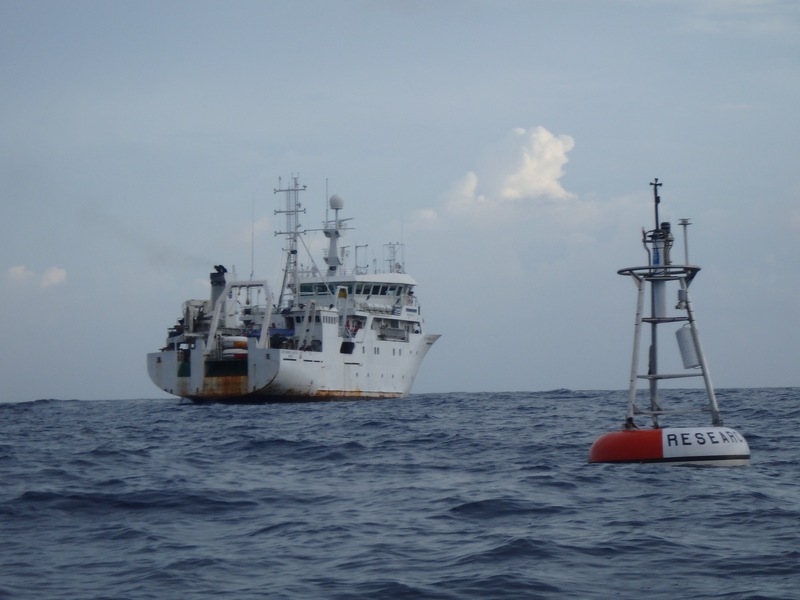 The PIRATA moorings are part of a larger tropical observing system of buoys that provides ocean and atmospheric data that helps the U.S. and other nations predict droughts, floods, hurricanes and other weather affecting millions of people in the Americas and Africa. Brazil recently issued an official postage stamp with photographs of the Ron Brown and vessels from Brazil and France to celebrate 20 years of collaboration between Brazil, France and the United States on the PIRATA ocean observing system.